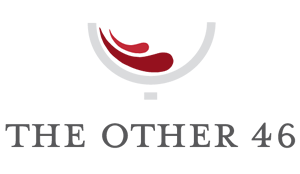 The Other 46 – Page 3 – The Internet's top source for local wine news, commentary and reviews from the other 46 states. A New Year. An Old Favorite.